– Non-titled Breeding Candidates – These dogs have not been titled yet, and have not been bred, but show promise with excellent expression of their genetics. If we keep these candidates, we will send them to Germany to get titled first. But occaisionally, some of these dogs are sold to breeders or to someone who just falls in love with them. 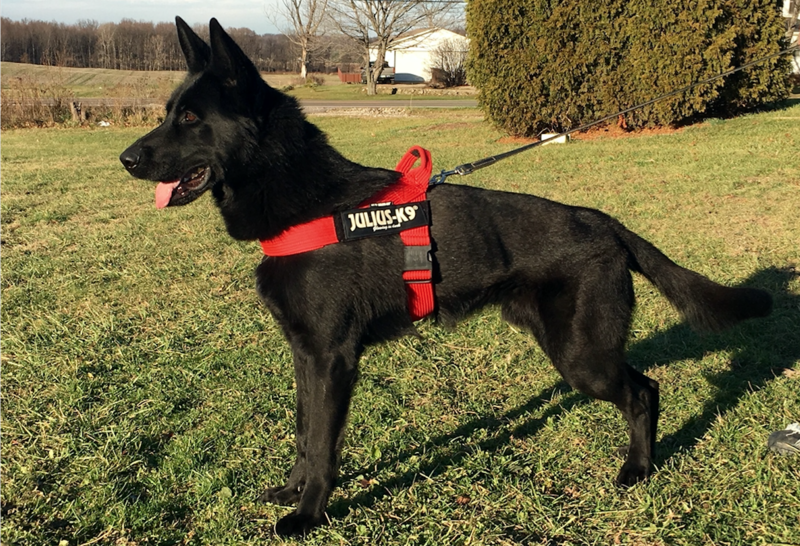 – Rescue Dogs – Occaisionally, we will have a rescue black German Shepherd that has either been brought to us or that we have been able to rescue from a less than optimum environment. 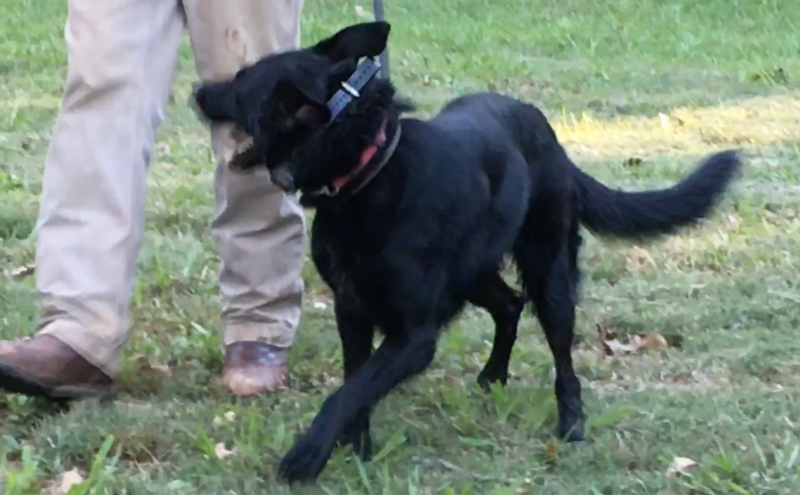 Adol is a fully protection trained, level 3, off leash trained, crate trained, bite trained, very high drive dog. 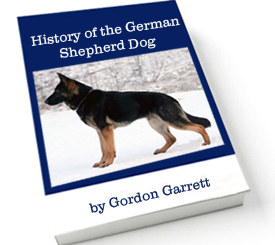 Best suited for an experienced working dog owner. Very dominant dog. But incredibly loving. He’ll lick you to death. However, you must have lots of experience to handle this dog. Great disposition and affectionate dog, but HIGHLY DOMINANT! Not a dog for a novice. 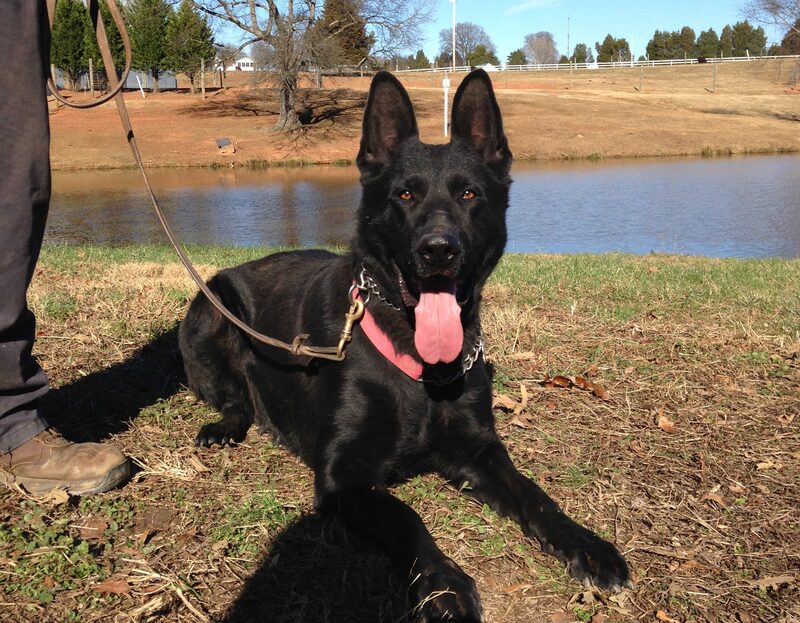 This dog will do extremely well with a single woman or an experienced handler. 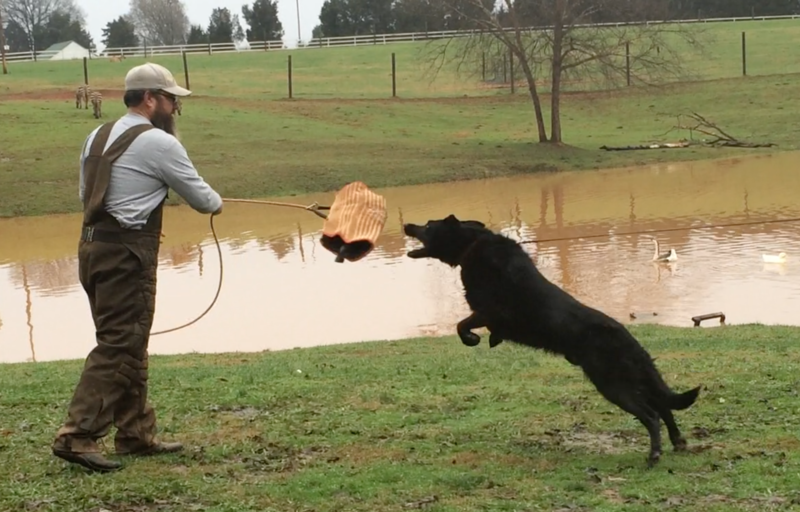 One of the most amazing dogs we’ve had, but not one that anyone can handle. Please enquire ONLY if you have experience with dogs. Adol is a Paska grandson. 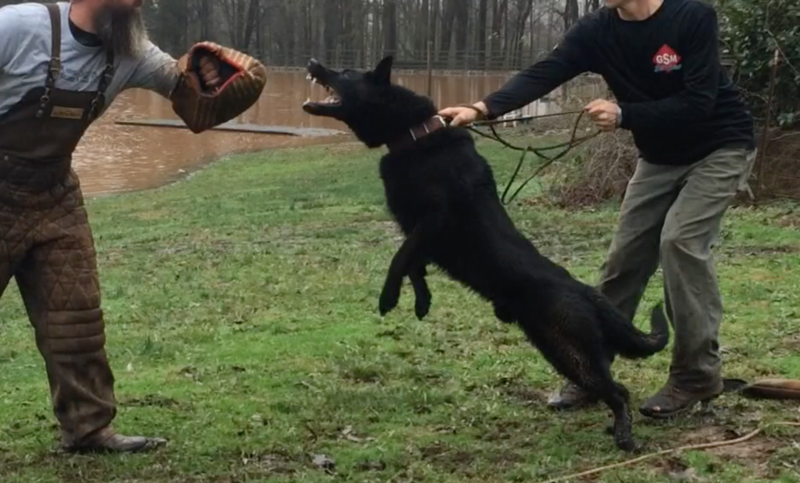 Anthar is a fully protection trained, level 3, off leash trained, crate trained, bite trained, high drive dog. Best suited for a family WITH kids. Full protection trained, level 3, off leash trained, crate trained, high drive dog with full bite. Beautiful, young male. Also a strong breeding candidate. Anthar has an very affectionate personality and would be well suited to a family that spends a lot of time outdoors. 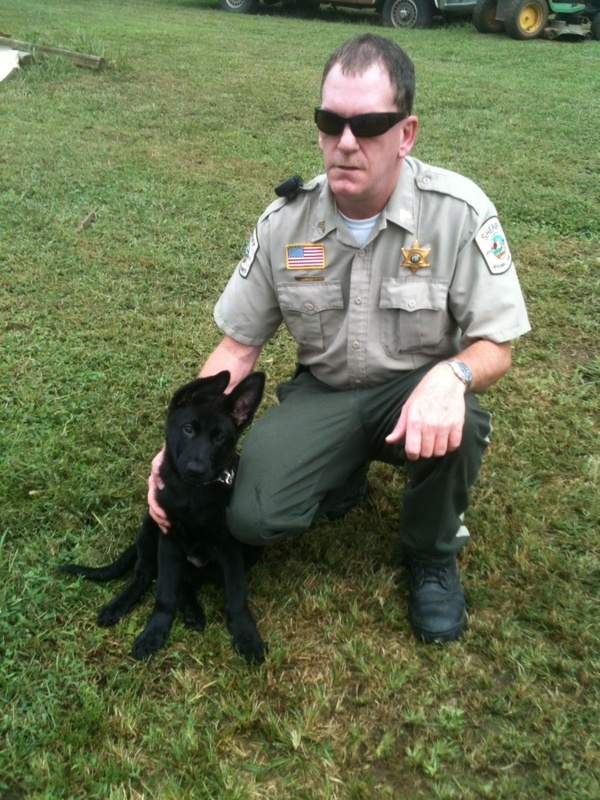 This is another example of an ideal protection dog because he is so easy to handle, but is also serious about his work. Brave von Wiese an incredibly handsome, 3-3 on Paska vom Salztalblick, Brave’s father is Geranimo and mother is Isa. This young dog is not even a year and a half old yet, yet bigger and more handsome than most. He will be a monster, and with his father being 70 cm at the shoulder, Brave may supersede his Sire in size. 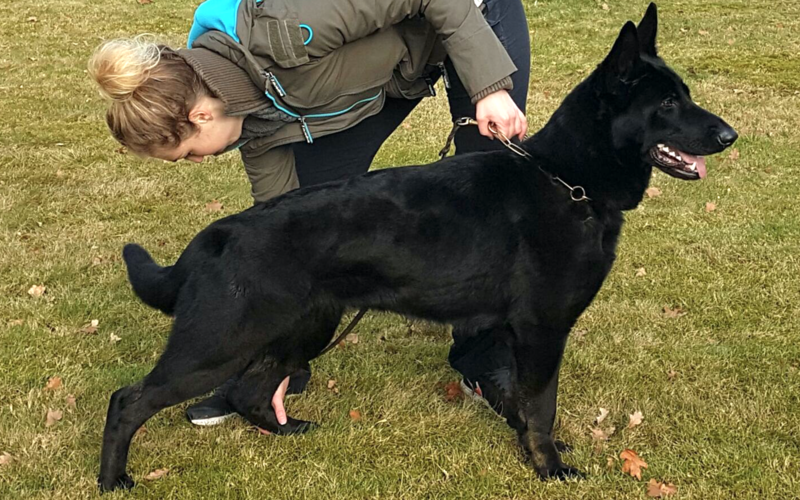 Massive paws, handsome and perfect face, this dog is clearly an Unkas son and a Paska grandson. 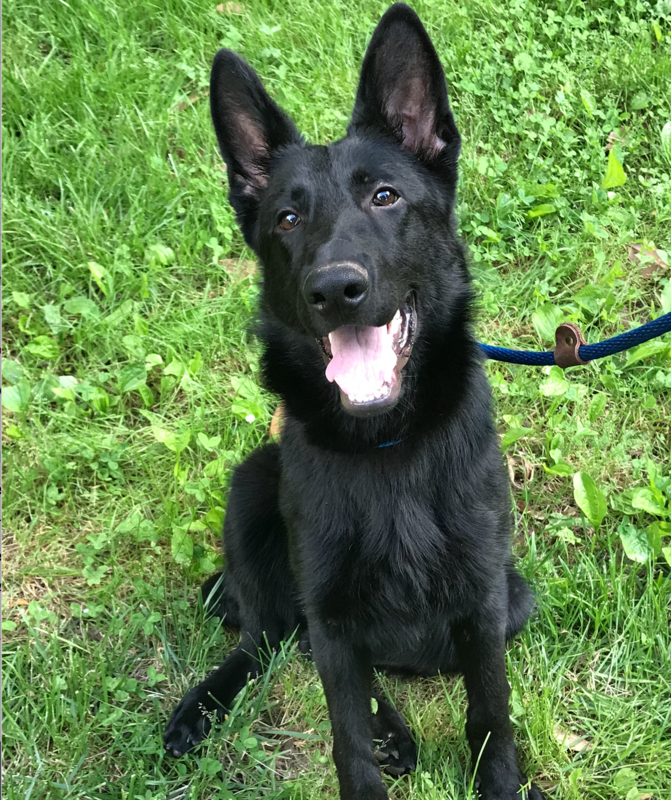 He has just become available because he was going to go to Germany for his IPO training, but due to changes and planned expansion, we had decided to allow Brave to bless his new family. 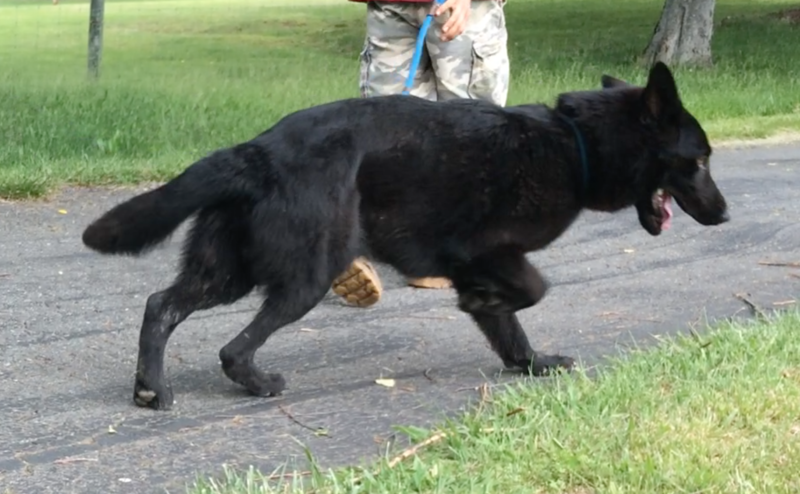 This dog is perfect and videos do not do him justice. 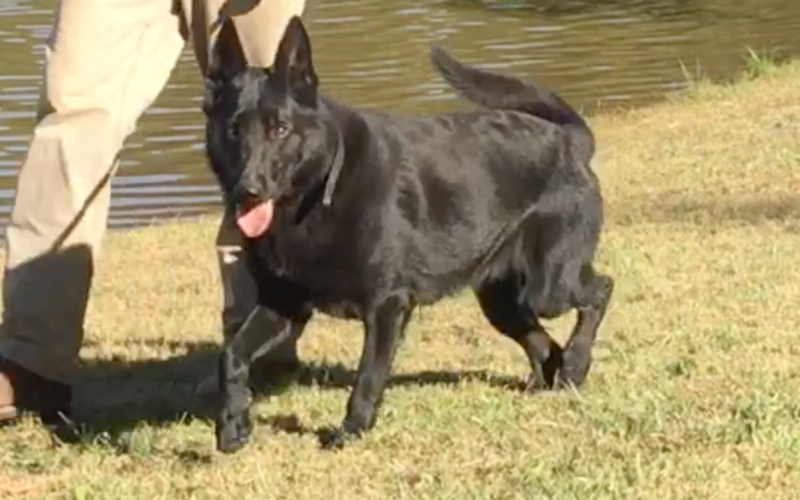 Cezar von Wiese is a full protection trained, level 3, off leash trained, high drive dog with a perfect full bite. Best suited for a family with children because he is so incredibly good with kids as well as other animals. Beautiful, thick male. Also a strong breeding candidate. Cezar has an incredibly friendly personality, has a very amiable character, wants to please and is highly affectionate. He wants to be on the go, but is also happy to lounge once work has been done. He is an easy to handle protection dog but is also serious about his work. A 2-3 on Paska von Salztalblick, this is a dog that is going to make a family very happy. Perfect in every way. Isa is a very high drive, fully titled, KKl, V rated female with impeccable obedience. She is very dominant, and has an excessively high ball drive. She is a proven breeder, throwing very thick puppies with large heads. She is a Paska vom Salztalblick grand daughter and we have used her for outcross and 2-3 line breeding on the legendary Paska. She is a competition level or breeding type dog, not well suited for families with small children, only because she is not aware of her own strength, not because she is mean or difficult to handle. Young, adolescent male, leash trained, crate trained, green dog. 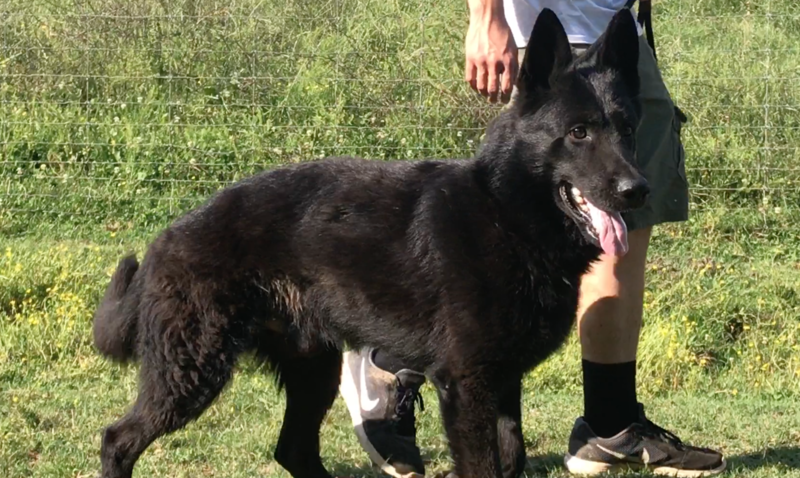 Son of the world famous V Nolan vom alten Wingertshaus, SchH 3 (x5), IPO 3 (x2), FH 2, Kkl 1, V rated, HD-ED normal, ZW-71, and grandson of Bomber vom Wolfsheim. This dog’s pedigree is very impressive. Was in lanky stage of growth, but now coming into his mature state, and will be a beautiful dog when fully matured. Lobo has great drive, but is best for Level 1 or Level 2 protection. Ideal as a companion dog or family pet. Just over 2 years of age. Lola is a young, adolescent 2 year old female, leash trained, crate trained, with some basic obedience, but basically a green dog. Gorgeous female. Will only be selling her if she sells before her brother. If Lobo sells first, Lola will be retained for our future breeding. If Lola is sold first, Lobo will be retained. Lola is probably too high drive for a family, but would be an excellent candidate for competition, protection and/or breeding. 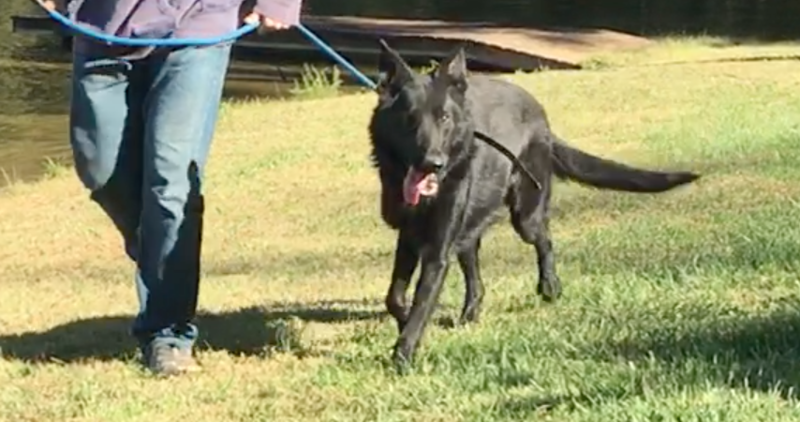 Uriel – 2+ year old, young female, excellent breeder candidate. 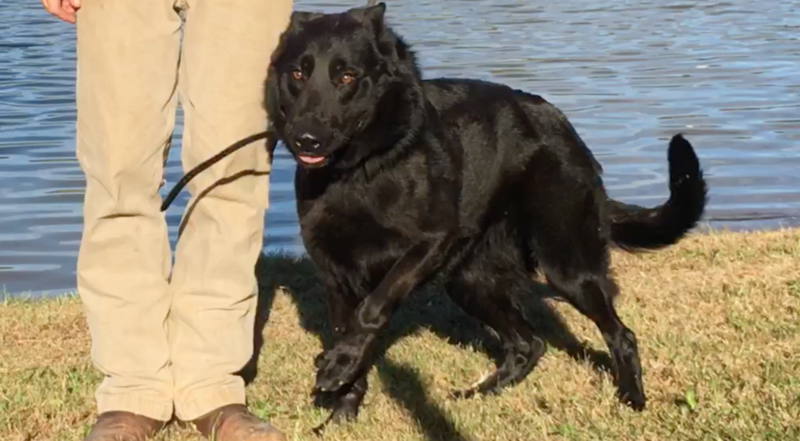 Xavier is a fully protection trained, level 3, off leash, crate trained, bite trained, high drive, excellent protection dog, incredible head, beautiful dog. Only reason this dog is being sold is he has an ear down. Protection work 2nd to none! If you want an excellent protection dog candidate, you won’t find a better dog than Xavier at double the price. Takes to protection work like a duck to water. Thick head. Large, muscular body. Extremely strong dog. Please note that Xavier and all the other dogs noted to be protection trained, have a price reflective of their training.